We are the Cairns leading Motorcycle Radiator specialist and offer extensive product knowledge to our motorbike riding customers ensuring repeat business. We have an in-house specialist for motorcycle radiators and can competently carry out repairs and maintenance for all different types of motor-bikes including four wheel bikes commonly used in the farming sectors. 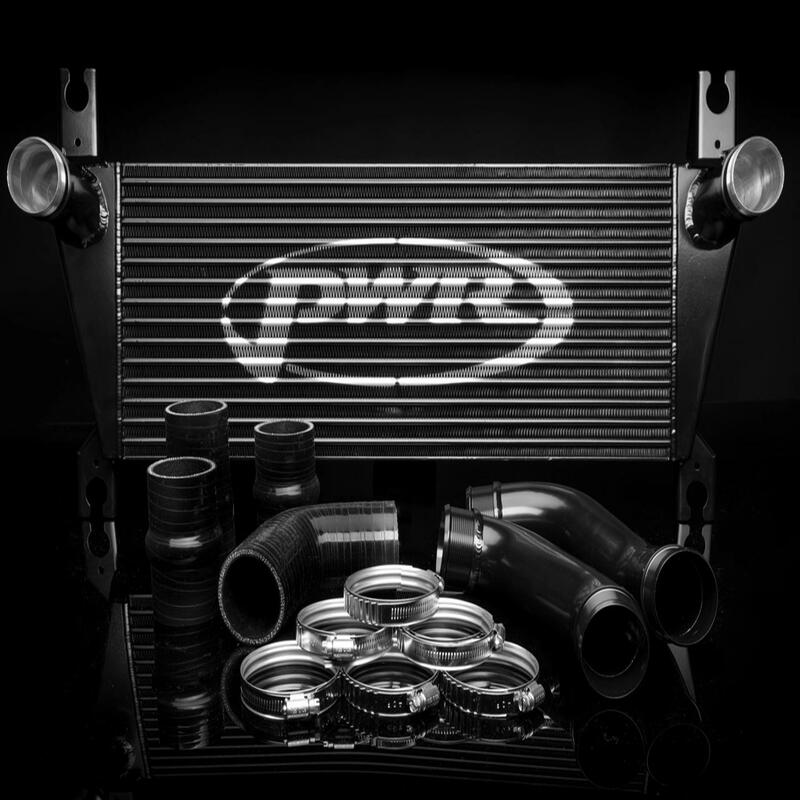 As with our auto radiator repair services we can re-core, repair or replace motorcycle radiators, and we stock a full inventory of aftermarket replacement motorcycle radiator parts.